Formal military fort Terezín built in 18th century by emperor Joseph II. is inherently connected with the history of World War II. 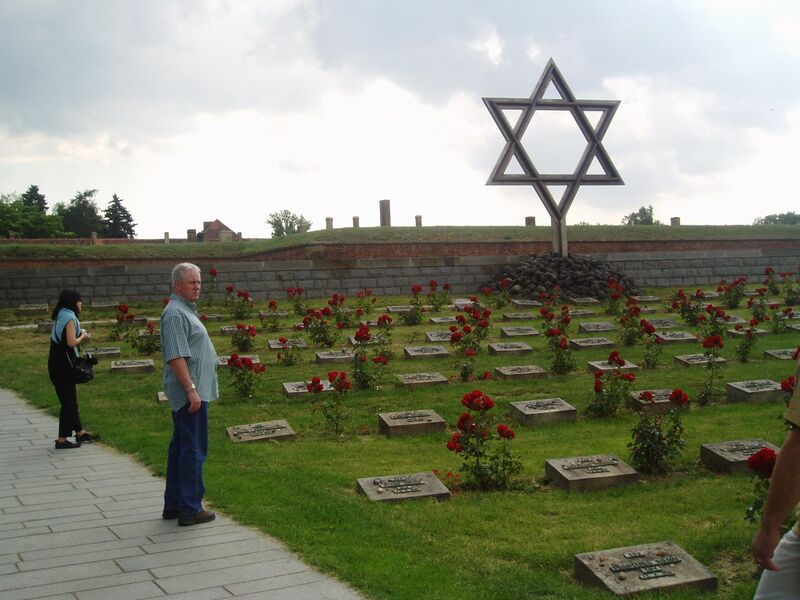 Better known as Big Fort - the town of Terezín itself was used as transit camp of Jews from the whole Europe and in the same time during visit of International Red Cross Organization it was misused for Nazi promotion purposes. Small Fort Terezín was a cruel prison of Gestapo - Reich's secret police. If you are interested in history of World War II. 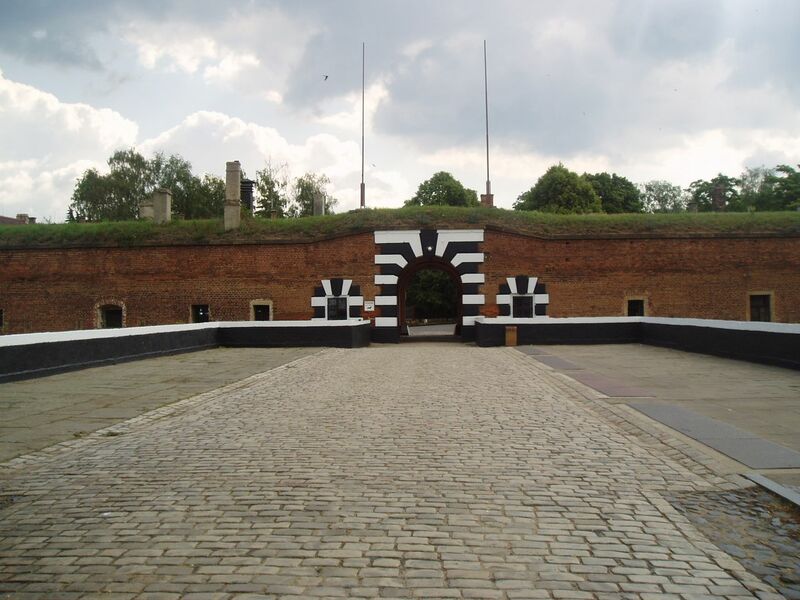 and holocaust join us for a visit of Small Fort Terezín and of museums in Big Fort.